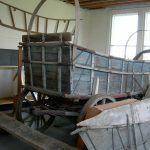 An extensive collection of materials on the people, places and events of the Lower Shenandoah Valley from 1732 to the present, with a focus on Winchester and Frederick County. Experienced staff and volunteers are available to assist researchers. This 56 acre cemetery holds many of the area’s prominent leaders, generations of local families, Civil War soldiers, and graves dating to the 1760s. A searchable burial records database is on their website. The History Center preserves, documents, and interprets the material culture and lore of Stephens City. 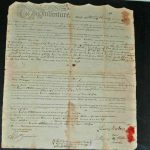 It is also a repository of documents and photographs relating to the history of the town, its inhabitants and their families. 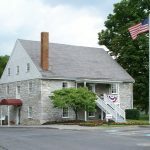 Shenandoah Valley Genealogical Society is a nonprofit organization for people interested in researching family history records anywhere in the world. 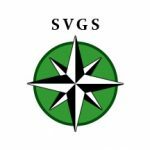 SVGS holds regular meetings and hosts special programs on genealogical topics. Follow your ancestors as you travel this migration route, which began as a path for bison and Native Americans, became a wagon road for stagecoaches, and ultimately directed pilgrims and travelers to the West. 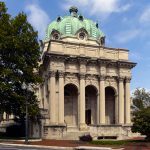 A non-profit organization of individuals interested in the preservation and expansion of knowledge about the historical and cultural heritage of the Northern Shenandoah Valley, with geographical focus on the City of Winchester and Frederick County.